ISIS, manhunts, and blight. News doesn't stop for the weekend; are you up to speed? Three Afghan National Army Soldiers went missing from their training base in Massachusetts Saturday, officials say. Turns out, they had gone on a shopping trip. The National Guard stated that they posed no threat to American security and simply wished to stay in the country. However, they were returned to Afghanistan by the authorities. Early this morning, the first airstrikes inside of Syria were launched by the U.S. and its group of allies. Over 20 ISIS targets were hit, including the stronghold of Raqqa. One source stated in Qatar was involved in these strikes, though it remains unclear as to whether or not they also launched airstrikes. The manhunt continues for suspected cop killer Eric Frein. Eleven days after he ambushed two state troopers outside a police barracks, Frein is still at large in the woods of Pennsylvania. As of now, up to 400 law enforcements officials (including FBI and U.S. Marshals) are taking place in the manhunt. It is believed that Frein's knowledge of the woods and survival skills are responsible for the difficulty of this manhunt. However, officials beleive they are closing in on him new his family home. Erie' Congressional Representatives voted last week. Both 3rd and 5th District representatives Mike Kelly and Glenn Thompson voted in support of Syrian Rebels and their fight against ISIS. They both also voted yes on a bill that would audit the Federal Reserve. Both Kelly and Thompson voted no on a bill to ban the export of American oil to countries associated with ISIS. Senators Bob Casey and Pat Toomey also voted this past week. 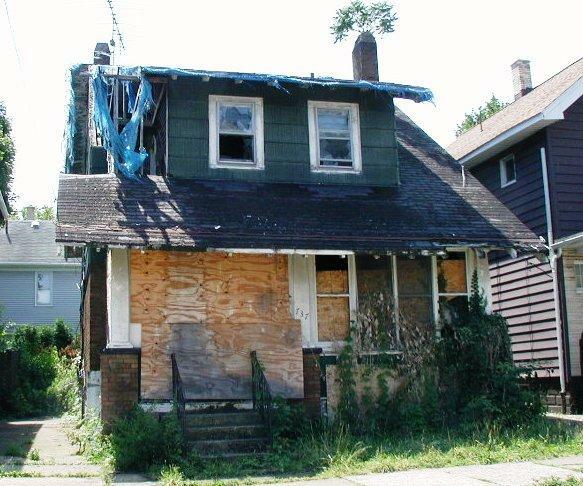 Blight has become a problem in many Erie neighborhoods, officials say. And, according to Pennsylvania law, a blighted or abandoned property can be put under the control of a group called a conservatorship. This option will be one of the talking points in a seminar taking place on Oct. 9 for local housing officials and nonprofits hoping to help curb blight.